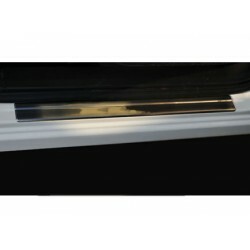 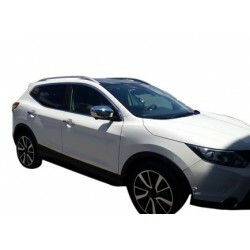 Accessories and tuning parts for Nissan Qashqai - 2013. 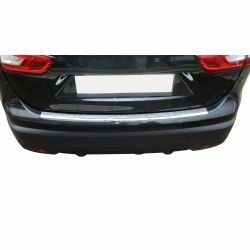 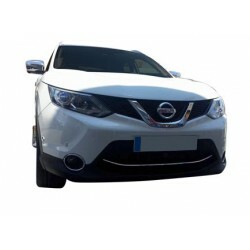 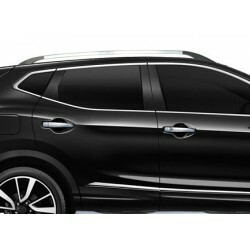 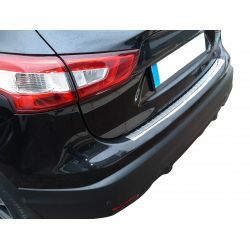 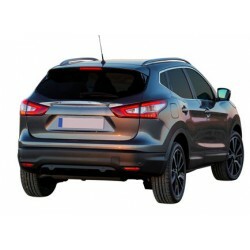 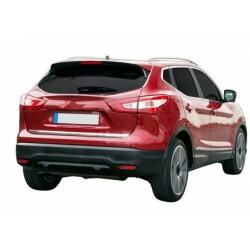 Customize your car with our parts for Nissan Qashqai 2013-. 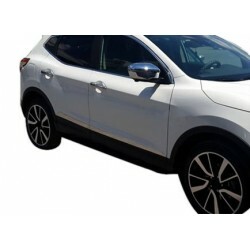 All of our parts spare and accessories for Nissan Qashqai 2013 - this category, are adaptable type coins, not original parts. 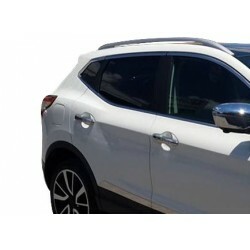 Nissan Qashqai 2013 - current There are 10 products.